There are many benefits of academia-industry collaborations, both for society and industry competitiveness. ScienceRouter is the new way of bridging the gap between researchers and industry by connecting the right researcher to the right problem, and to facilitate an efficient and enjoyable collaboration. We help companies find the right researcher by using our powerful academic search engine. The search can be made from a project och problem description. We will analyze this text and match it against millions of researchers. We establish the connection with the selected researcher(s) and provide them with the practical information they need in order to make the decision if they want to take part of the specific collaboration. We standardize and automate common tedious tasks and build tools for tasks that cannot be standardized, so that you can save time and energy and focus on the collaboration instead of everything else. Easy access to world's most knowledgable experts, so that you can operate closer to the edge with less risk. Establish relationships with key researchers in your existing and new domains to assure future success. Increase the usage and spread of your research in society. Increase your network of industry partners for collaborations and future research projects. You and your colleagues get reimbursed for your knowledge and experience. Step 1: A company searches and selects a researcher(s). Step 2: We approach the researcher(s). Step 3: Terms and deliverables are decided between the researcher and company. 11 brands. 95,000 employees. 190 markets. Production facilities in 18 countries. 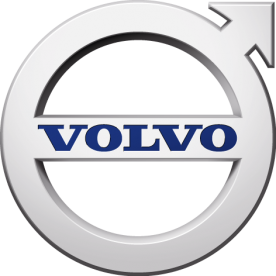 Trucks, buses, construction equipment and marine and industrial engines. Complete solutions for financing and service. This is who we are. 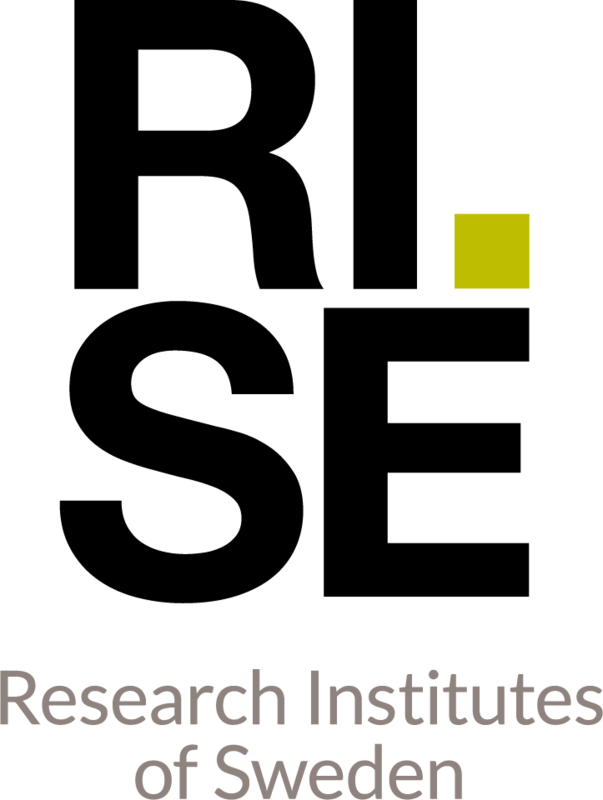 The RISE institutes Innventia, SP, and Swedish ICT have merged in order to become a stronger research and innovation partner. Through our international collaboration programmes with academia, industry, and the public sector, we ensure the competitiveness of the Swedish business community on an international level and contribute to a sustainable society. 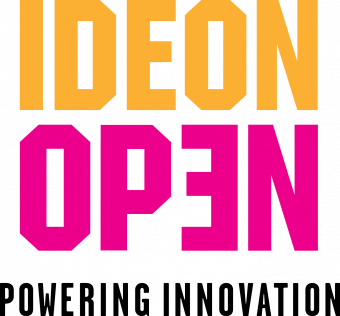 Ideon Open is an Open Innovation Agency. The vision is to inspire institutions of all sizes, from large multinationals through startups to government institutions, to go beyond what they thought was possible. Using collaborative processes and tools, Ideon Open enable you to achieve rapid growth, and become agile enough to leave your competitors standing. ScienceRouter would not be possible without the generous support from the European Commission, Swedish Foundation for Strategic Research and Sweden's Innovation Agency. Thanks! Machine Intelligence Sweden has received funding from the European Union’s Horizon 2020 research and innovation programme under the grant agreement No 828048. All Rights Reserved. 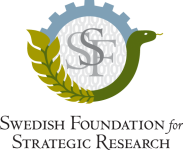 The Swedish Foundation for Strategic Research, SSF, supports research in science, engineering and medicine for the purpose of strengthening Sweden´s future competitiveness. Vinnova is helping to strengthen Sweden’s innovation capacity. We do this mainly by funding research and innovation projects. ScienceRouter is a service that increase the industry-academia by facilitating all aspects of the collaboration; finding each other, provide trust, legal aspects, easy payments, etc. The service is developed by Machine Intelligence Sweden as a spin-off from Chalmers University of Technology. The project was made possible from a research grant from Swedish Foundation for Strategic Research.